Millions of dollars have been spent on Indiana State University (ISU) construction, ranging from remodelling residence halls to completely tearing down buildings, reports WTHI-TV. There are no plans for ISU to slow down on the construction projects any time soon. 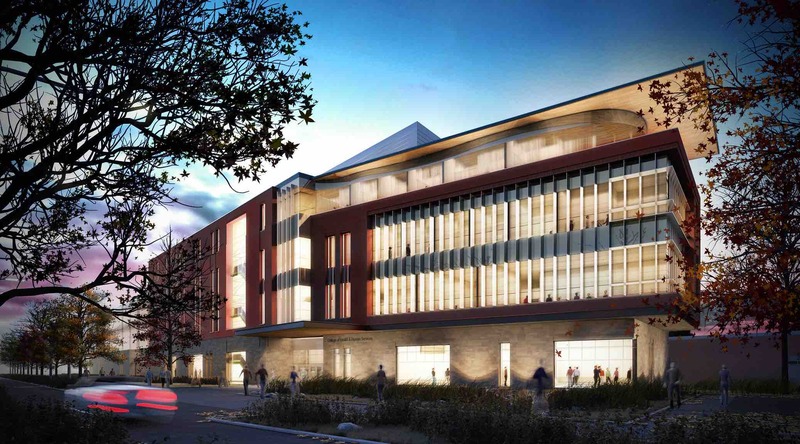 The overall total includes the $49 million project to build the future home of the College of Health and Human Services, which should be ready for move-in by next December. Meanwhile, an underpass is planned as part of the growth on the campus’s west side.n underpass that would correlate with the growth on the west side of campus. 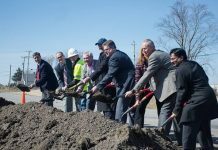 “Safe crossing of U.S. 41 is the first priority but we know, it has to be done in an aesthetically pleasing and inviting way for people to use it,” said Duncan. This project is in its very early planning stages stages and it could be five to eight years until work is complete. Indiana State is currently talking with Terre Haute and the State of Indiana to figure out what the next step should be, the television station reported.